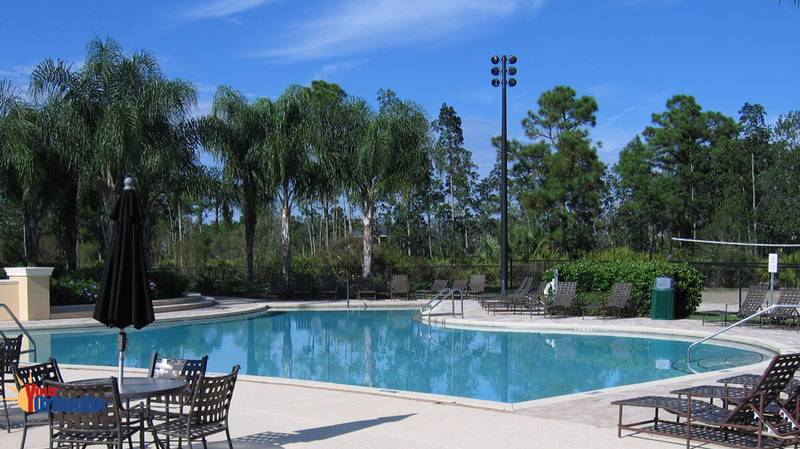 The Sanctuary in Oviedo, Florida is situated in the northeast corner of Seminole County Florida with easy access to Hwy 417. 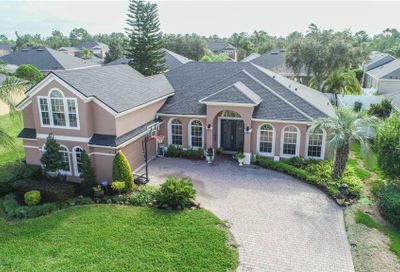 The Sanctuary is a master planned community with approximately 735 contemporary styled homes, ranging in size from 1500 SF to more than 4300 SF. 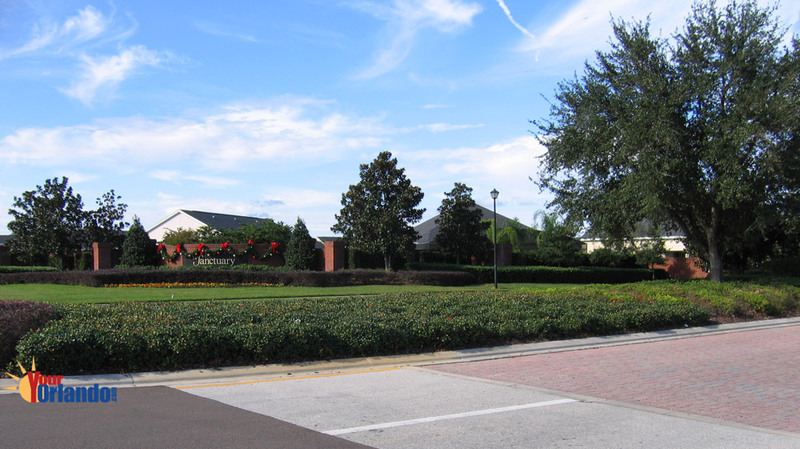 Homes Built: 2001 – 2007, with some fill-in construction still happening now and then. 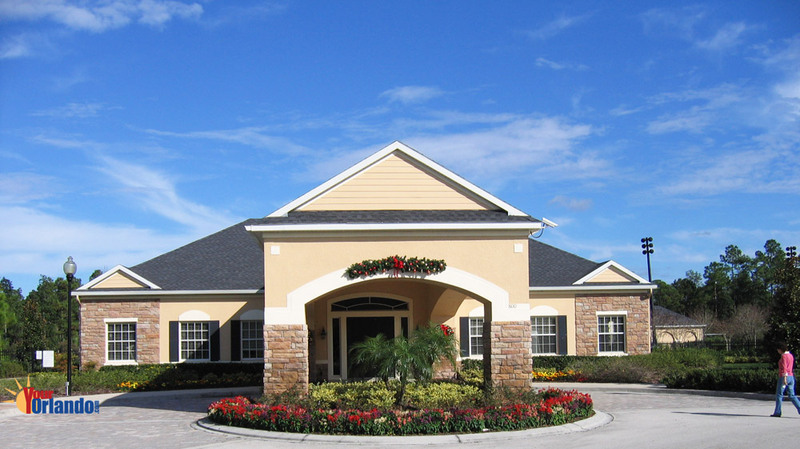 Contemporary architecture is used throughout The Sanctuary, including the use of block with stucco and shingle roofs. 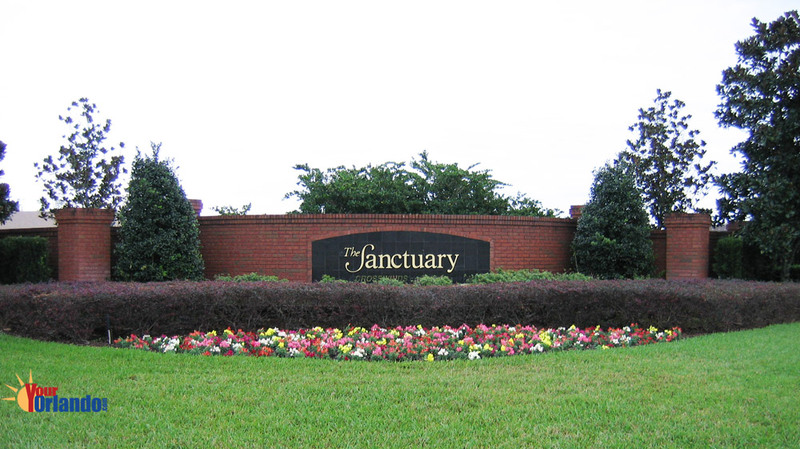 The Sanctuary HOA website has community information, contacts and events. 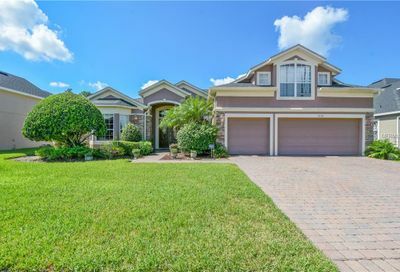 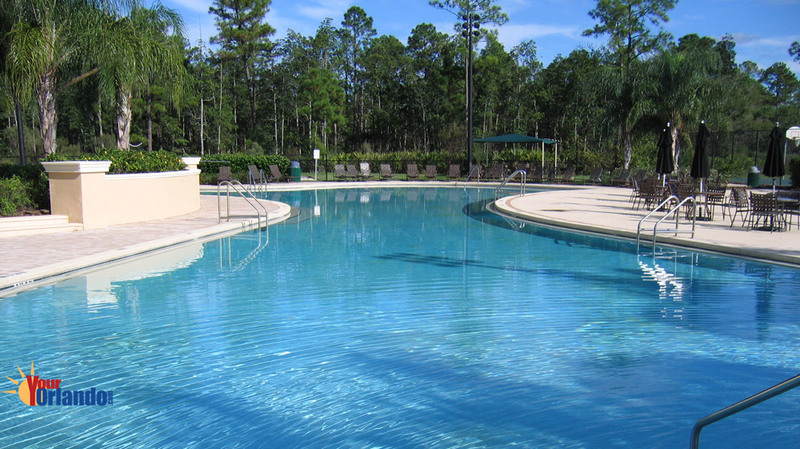 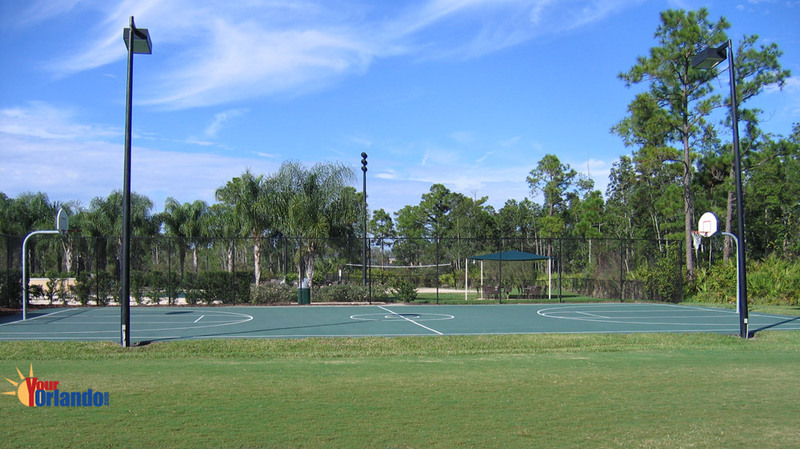 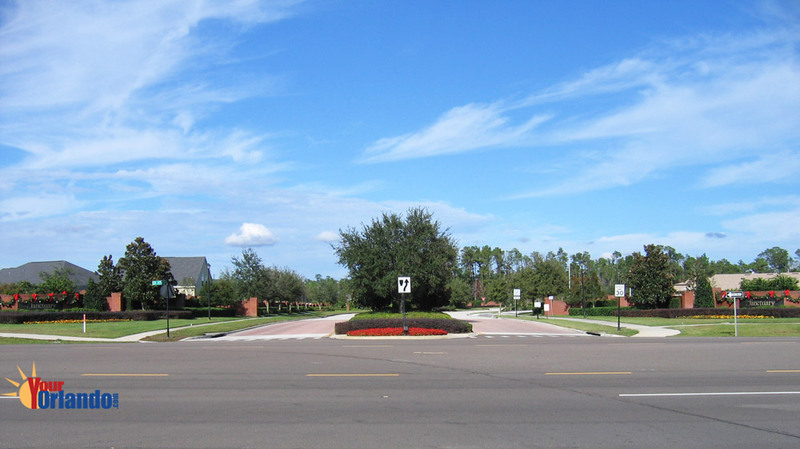 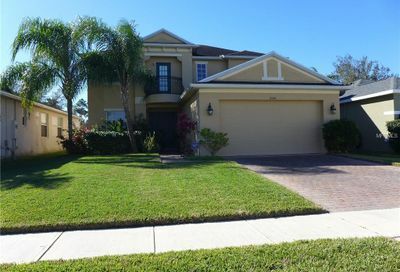 The Sanctuary is one of the most sought after communities in Oviedo. 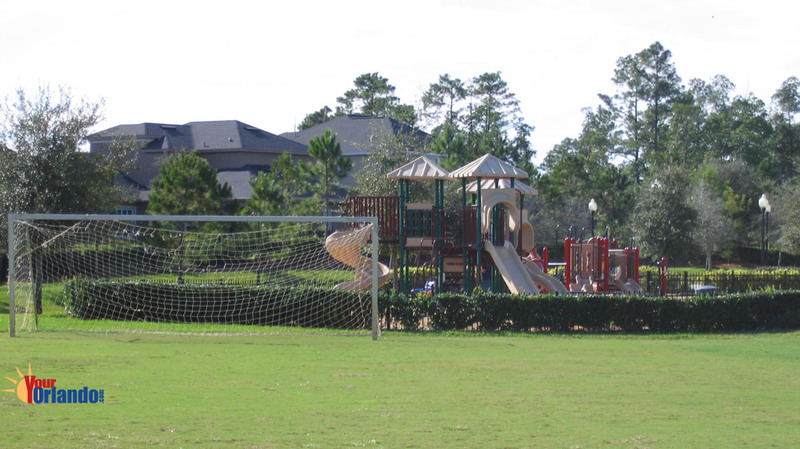 Residents of the Sanctuary enjoy the many conservation areas. 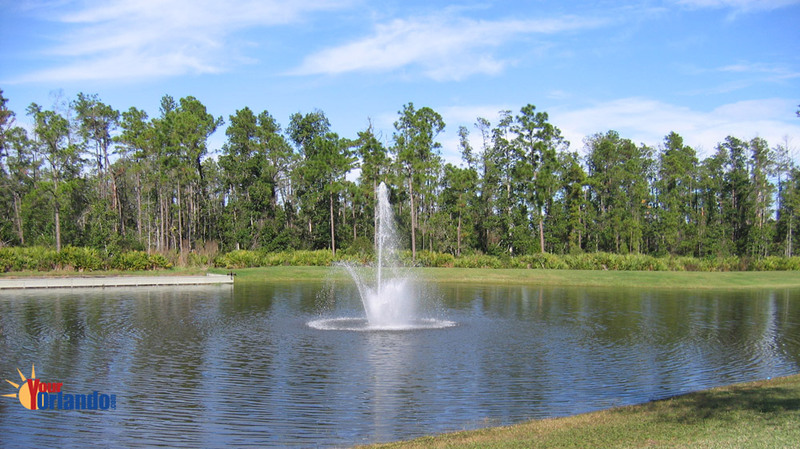 Of the 727 acre Sanctuary community only 340 acres are developed.